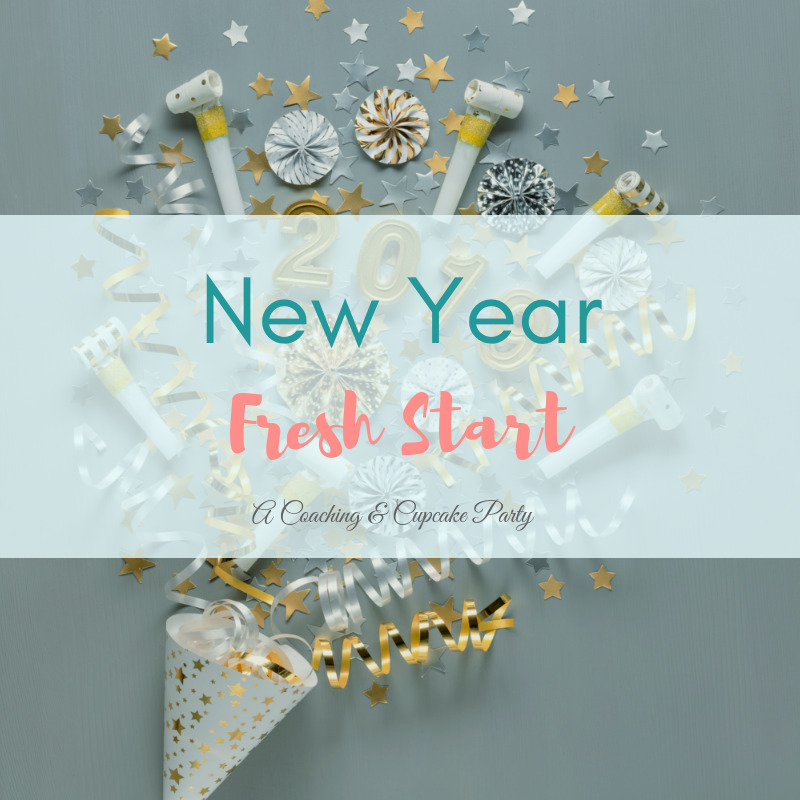 Are you ready for a fresh start in 2019? So often, we need to say good-bye before we can say hello. If you’re ready to say hello to 2019 with purpose and intention, then this group coaching event is for you. This annual group coaching party is designed to help you press pause on the everyday busyness of life, so that you can choose how you want to show up in the new year ahead. We’ll combine Biblical teaching and proven coaching tools to develop a 2019 action plan that reflects your faith, your purpose, and your goals. Join other Christian women for this girls night out meets fun group coaching workshop.